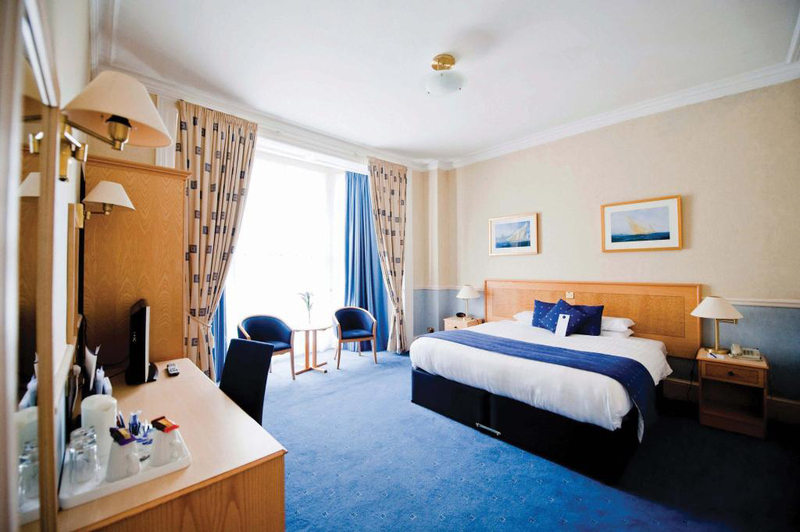 124 beautifully appointed bedrooms, recently refurbished to a high standard providing visitors with excellent accommodation in Portsmouth. 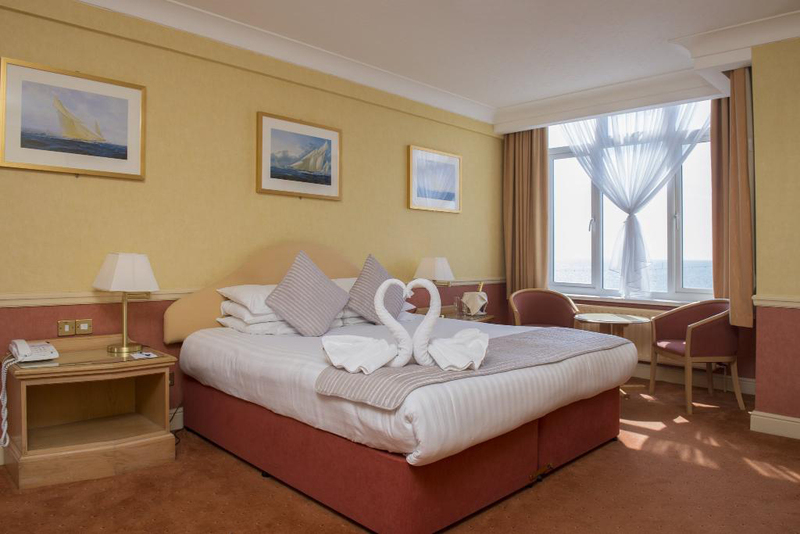 Many of our rooms enjoy panoramic views across the Solent. A wide selection of large, sea-view rooms, standard doubles, twins and singles are available for our valued guests. Two lifts are available to our 4 floors. 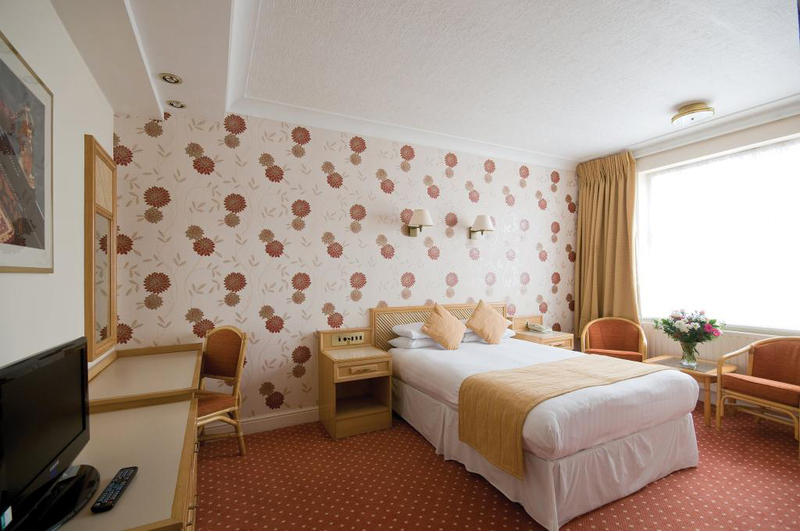 "Recently refurbished to a high standard providing visitors with excellent accommodation"
Best Western Royal Beach Hotel, offer rooms at very competitive rates for the Portsmouth area. 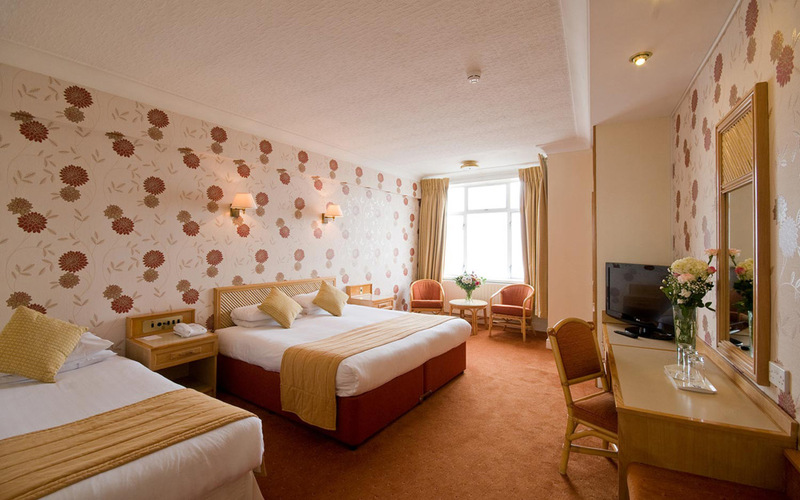 For our very best rates always book direct online - it could not be simpler. Reservations can also be made by speaking to our friendly reception team direct on 023 9273 1281. 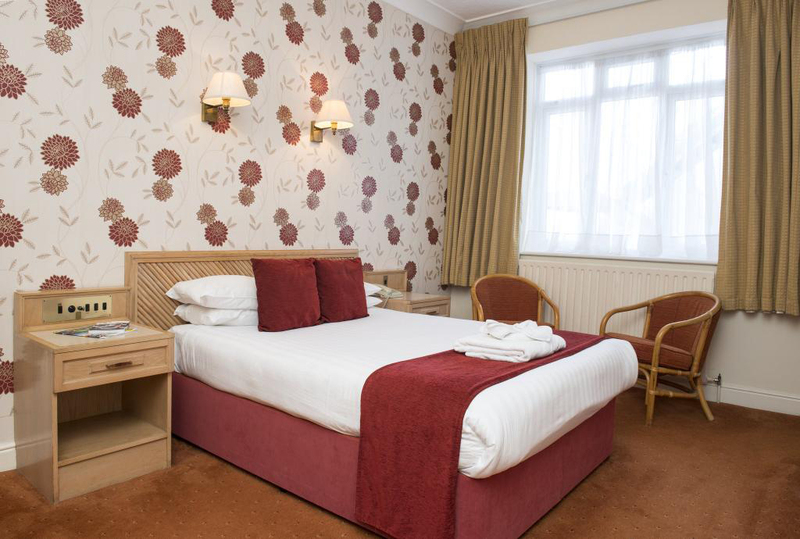 "Offer rooms at very competitive rates for the Portsmouth area"
Guide and assistance dogs welcome. Pet dogs can also be accommodated by prior arrangement. Check in is available from 2pm - Check out is by 11am. 'Lazy Sunday' late check outs by 2pm are available for a nominal additional charge. 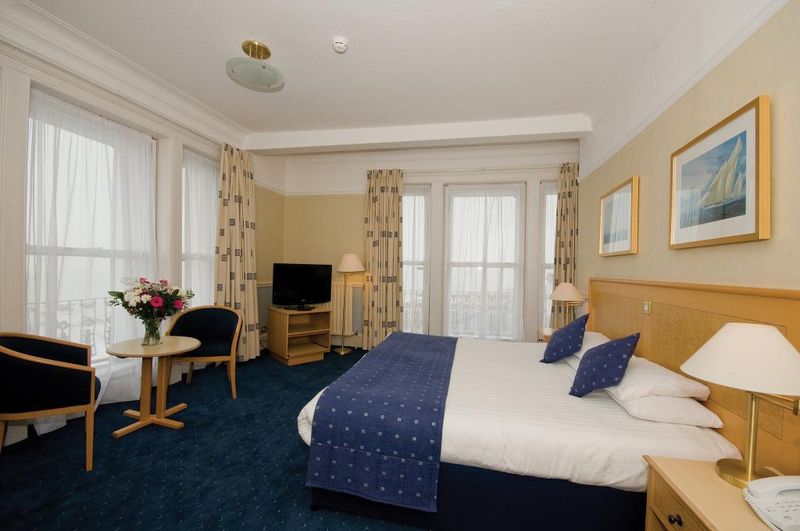 Best Western Royal Beach Hotel....quality hotel accommodation in Portsmouth since 1866. Make it a really lazy sunday with a really long lie in! Simply inform reception who will make the 'do not disturb' arrangements.